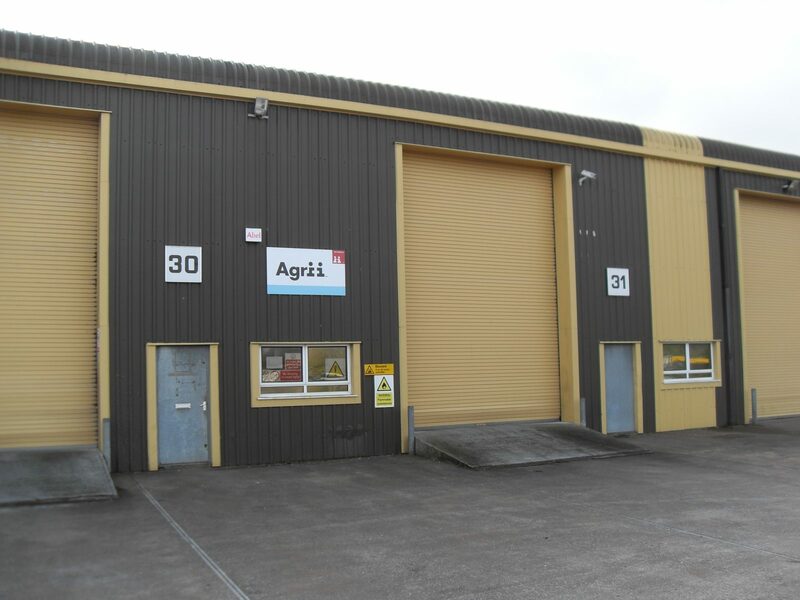 Unit 30 is suitable for warehousing or workshop purposes with additional office space. The property measures approximately 2600 square feet including a large mezzanine floor. 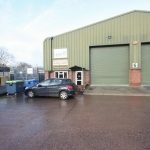 The unit has Wc facilities, a roller shutter door (height 18’5″), separate pedestrian access, standard three phase electricity, mains water and part natural roof lighting. There are ample parking facilities including a secure storage yard and the weekly rental price is £10,192 per annum plus VAT.